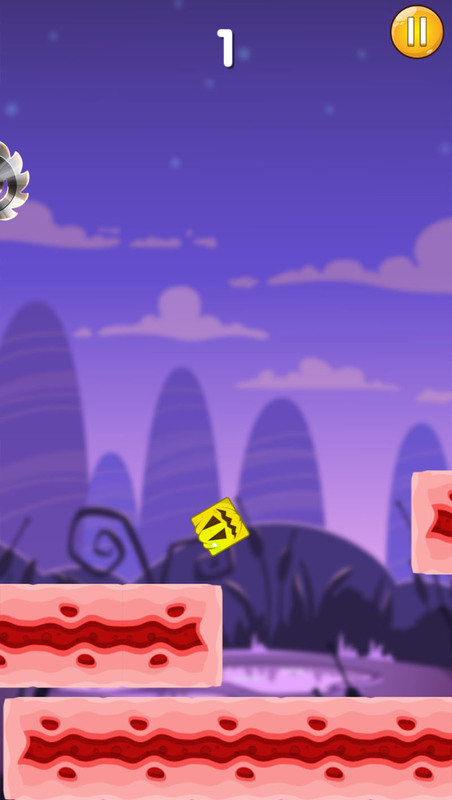 Test your reflexes and show that you are a pro player. 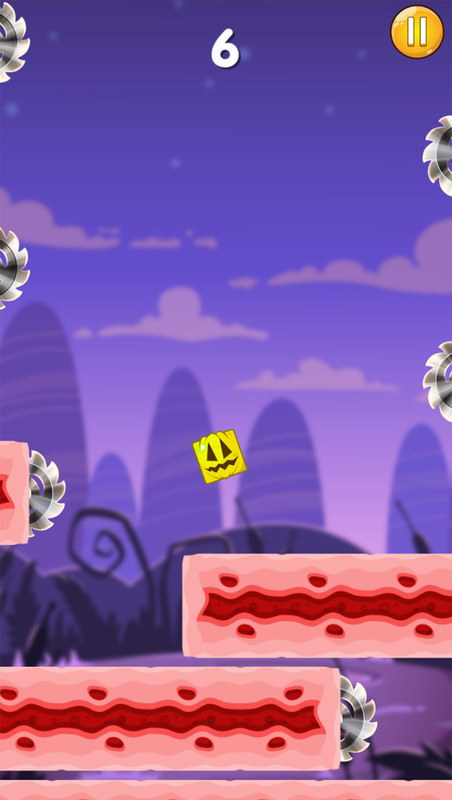 Helping the pumpkin to reach the goal will test your cognitive abilities. 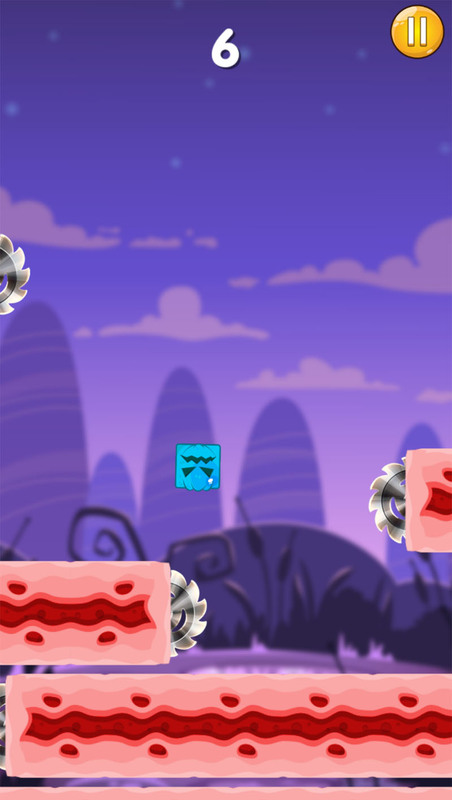 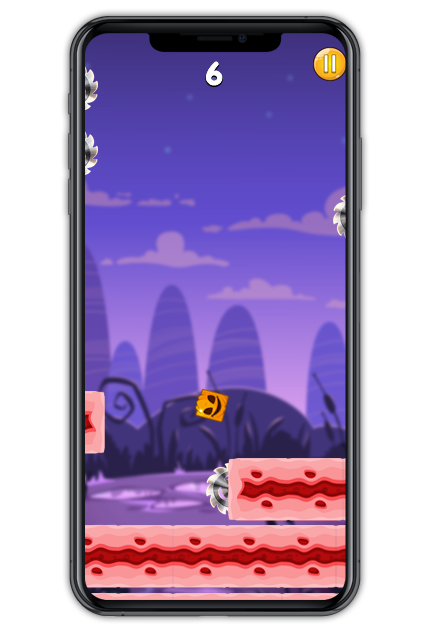 Help the pumpkin to reach the goal without being split before reaching the top. 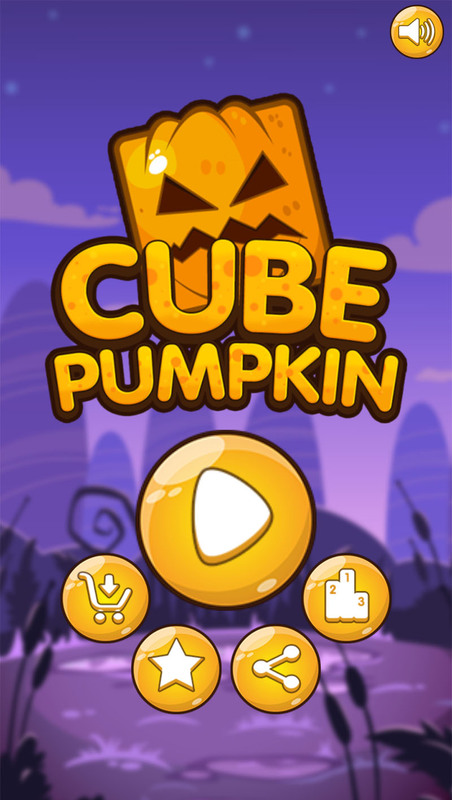 The game Cube Pumpkin is a classic game that contains a Luciferian pumpkin in a dark world full of dangerous obstacles. 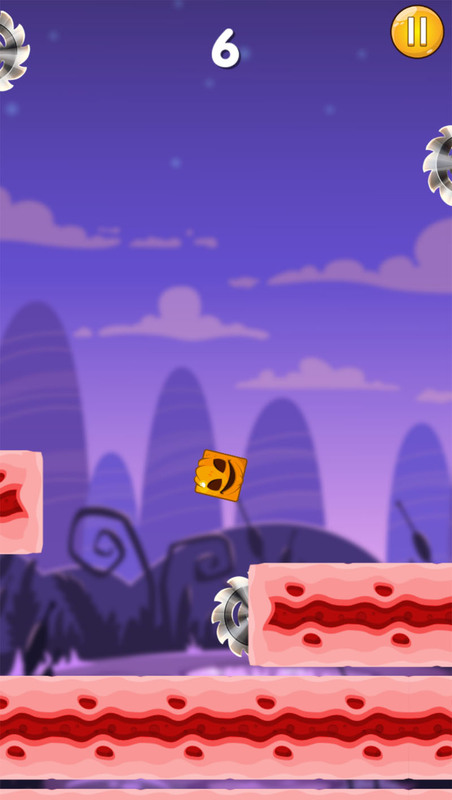 Help the pumpkin to reach the goal without being split before reaching the top. 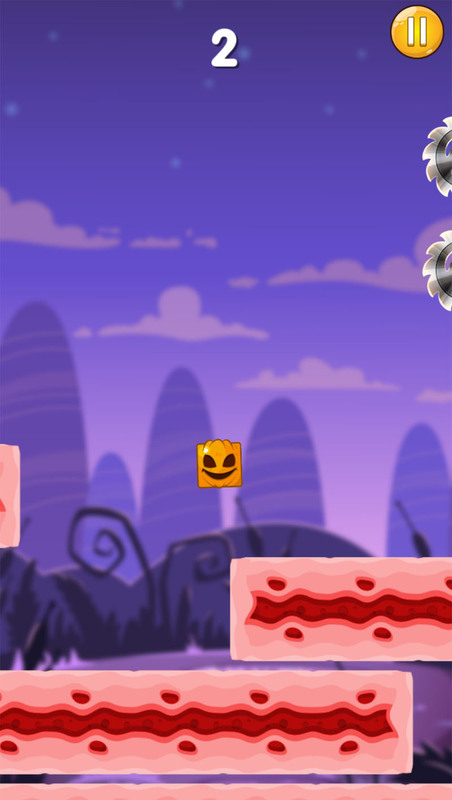 Each time the pumpkin climbs a step, a point can be exchanged for new terrifying characters. 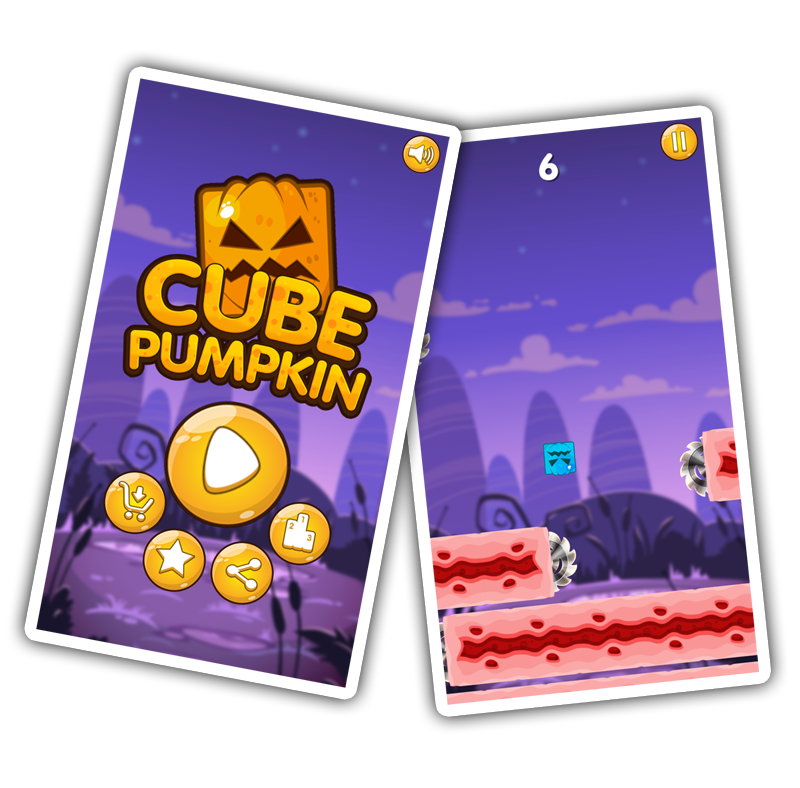 Play as a pumpkin, think as a pumpkin and with your skill you will help the pumpkin overcome obstacles and you will get to crown yourself as the king of Halloween.